Join us on Sunday, June 12 to start our next Charity Knitting/Crochet project. We will be making bears for the Mother Bear Project. We will meet again on July 10 ~ same time, same place! 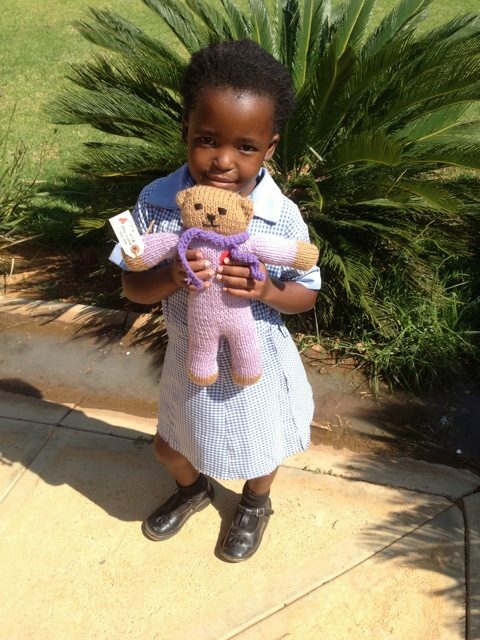 The Mother Bear Project is dedicated to providing comfort and hope to children affected by HIV/AIDS in emerging nations, by giving them a gift of love in the form of a hand-knit or crocheted bear. You can also read more here, see this article on Huffington Post and check out their Flickr pool with lots of pictures of adorable kids with their new bears. This project has a few special extra levels of coordination, so we are asking that you RSVP on Eventbrite to help collect information and coordinate some of this project. 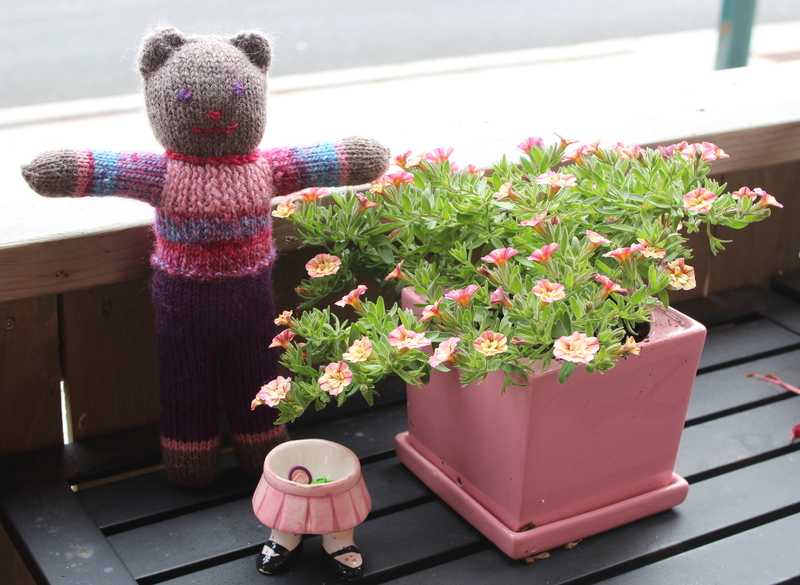 For this project, each participant will create a bear according to the specific Mother Bear Project pattern. Bazaar Girls will order the patterns (one per knitter/crocheter) in advance, so we request your RSVP below with the type of pattern you would like (in the round or flat). Each pattern is $5 and this goes to the organization to help with shipping costs. If you RSVP here and attend on Sunday, we will order the pattern for you; please just bring $5 on Sunday, June 12 when you pick up your pattern. Please also bring your needles/hooks and 3 colors of worsted weight yarn. Stop by anytime on Sunday, June 12 between 10am and 2pm to pick up your pattern and work with our group. You can stay and work on your bear as long as you’d like (you don’t need to be there the whole time). We’ll have tea and snacks and good company. Final bears will be July 10. 1. If you would like to knit or crochet, but can’t attend on Sunday, please feel free to order your own pattern here. 2. If you would like to donate to the cause, feel free to drop by worsted weight yarn or – especially – extra polyfil. We will also have a donation jar to help cover the cost of patterns for those who might be interested in helping but not able to financially contribute.